Preparing Your Child for Kindergarten: An Online Tutorial is an easy-to-use tool to help you find the answers to your questions and give you sound, research-based information. This tutorial focuses more on the social and emotional readiness skills rather than the academic. Research findings state that academic achivement will naturally follow when the appropriate social and emotional skills are in place. Are you ready? 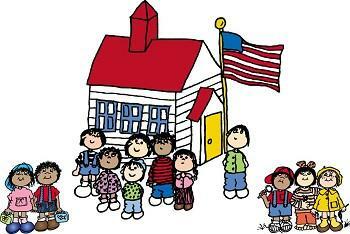 It is simple.....Preparing Your Child for Kindergarten: An Online Tutorial.